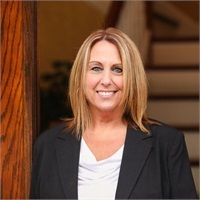 Cathy McMullen joined Covenant in July of 2012 as our Client Services Specialist. She is a graduate of Goldey Beacom College with a degree in Word Information Processing. She has recently worked for Sallie Mae as a claims representative in the Department of Education sector. Before her time at Sallie Mae, Cathy worked for Discover Financial Services as a reporting analyst. Cathy and her husband Rob live in Wilmington, Delaware with their son and two cats. She enjoys shopping, crafts, and gatherings with family and friends. Cathy will be working closely with the team to provide seamless proactive service for our clients.